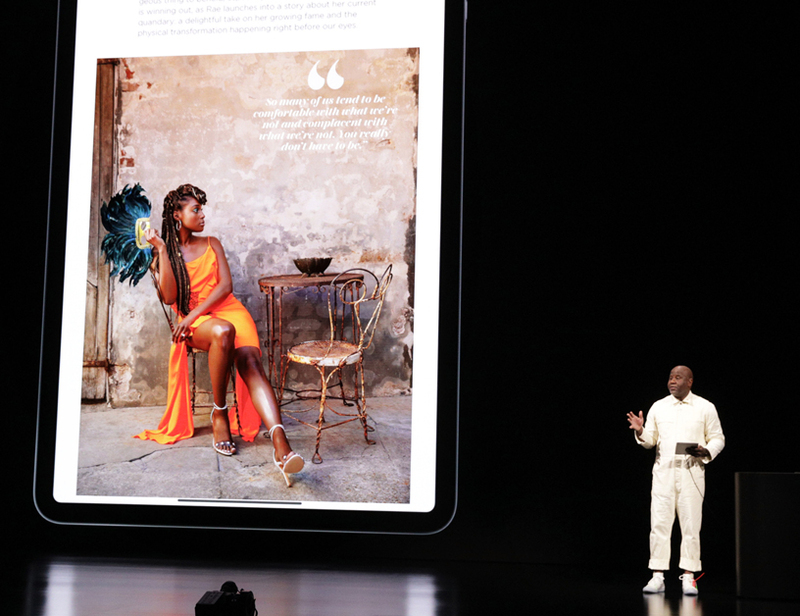 Apple News+ adds an even more expansive collection of high-quality stories to the free experience of Apple News, which is the No. 1 news app and delivers current events coverage from trusted sources. Based on Comscore data in the US and UK. 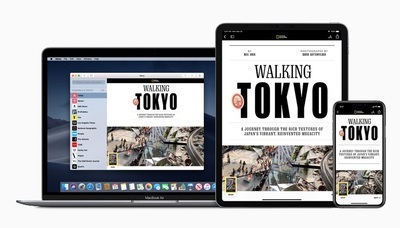 Availability in Apple News Format begins upon service availability. 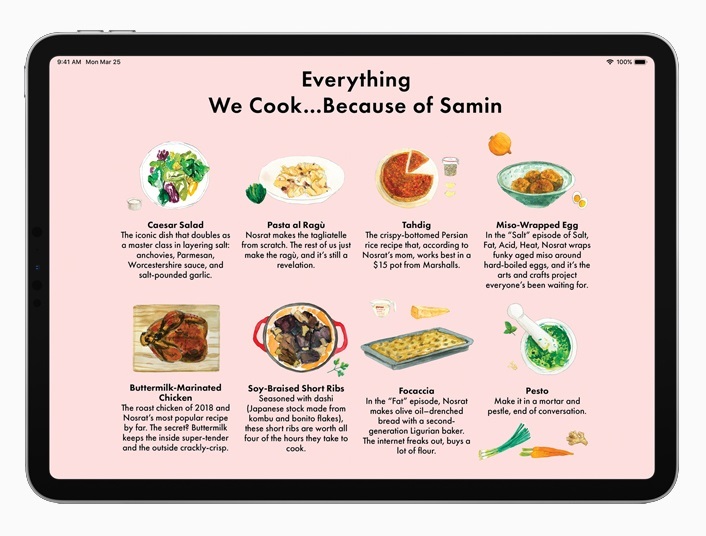 Apple News+ also provides access to premium online publications such as the Skimm, The Highlight by Vox, New York Magazine’s sites Vulture, The Cut and Grub Street, and Extra Crunch from Verizon Media’s TechCrunch. Title availability varies by country. 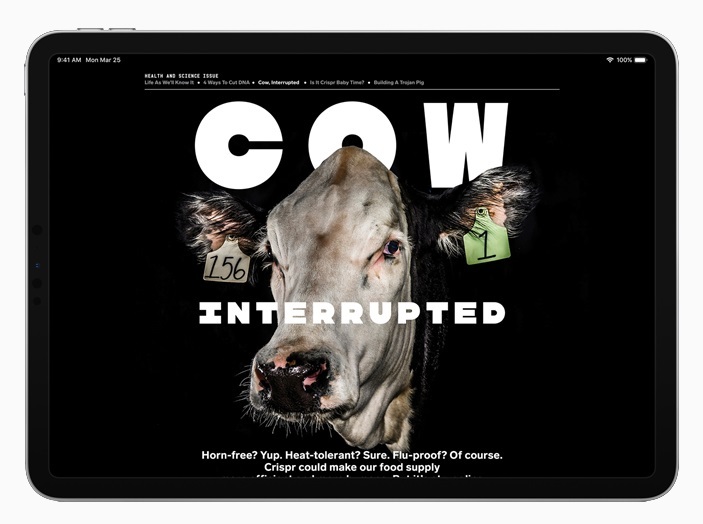 Apple News+ showcases magazines in richly designed layouts, featuring animated covers, vivid photography and bold typography optimized for iPhone, iPad and Mac. It makes reading articles even more fun, immersive and convenient. 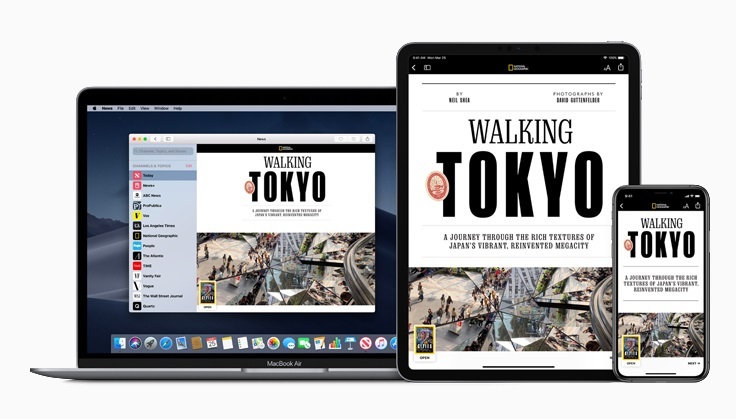 In the Today and News+ tabs, subscribers will be presented with individual article and issue recommendations based on both editorial curation and personalized suggestions that maintain user privacy. 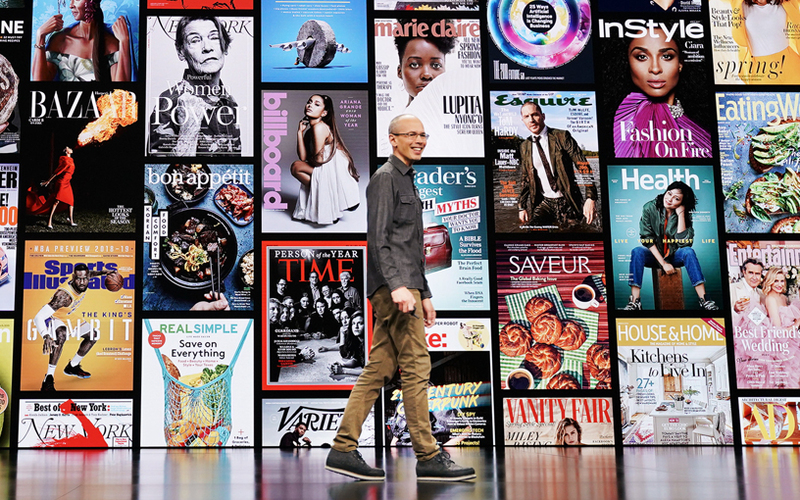 “Apple News+ validates the power of premium content from great and trusted brands, and being a part of it makes good business sense,” said Tom Harty, president and CEO of Meredith. 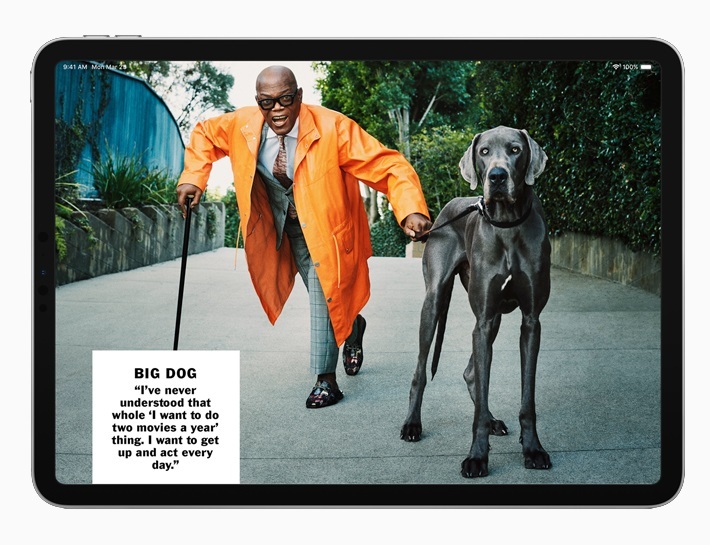 “At Hearst Magazines, we are hyperfocused on creating consumer value through our storied brands, high-quality content and great experiences,” said Troy Young, president of Hearst Magazines. “We’re constantly innovating how we connect with our audiences and bring them the content they crave on the platforms they use every day,” said Bob Sauerberg, president and CEO of Condé Nast. “We are proud to work with Apple, a company that believes in the profound importance of journalism and journalists,” said Robert Thomson, chief executive of News Corp.
“Apple News+ provides a perfect platform for our expanded coverage of news, analysis and opinion,” said Norman Pearlstine, executive editor of Los Angeles Times. 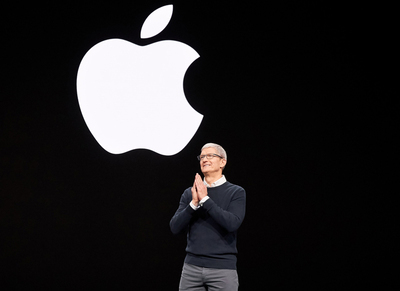 Customers can sign up for a free one-month trial, and the plan automatically renews after the trial ends. 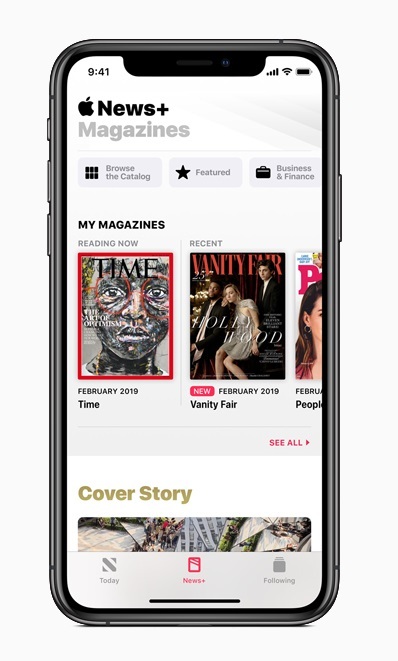 To sign up for Apple News+, customers must update to iOS 12.2 or macOS 10.14.4. 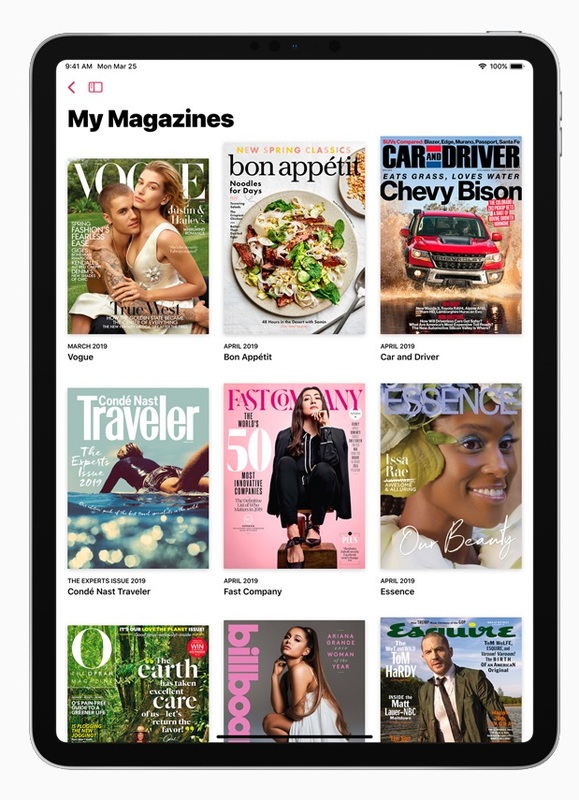 Through Family Sharing, up to six family members can share one Apple News+ subscription.